You never forget your first wrinkle. Like most of us, you probably start researching everything anti-aging, stocking up on products and hoping for the best. 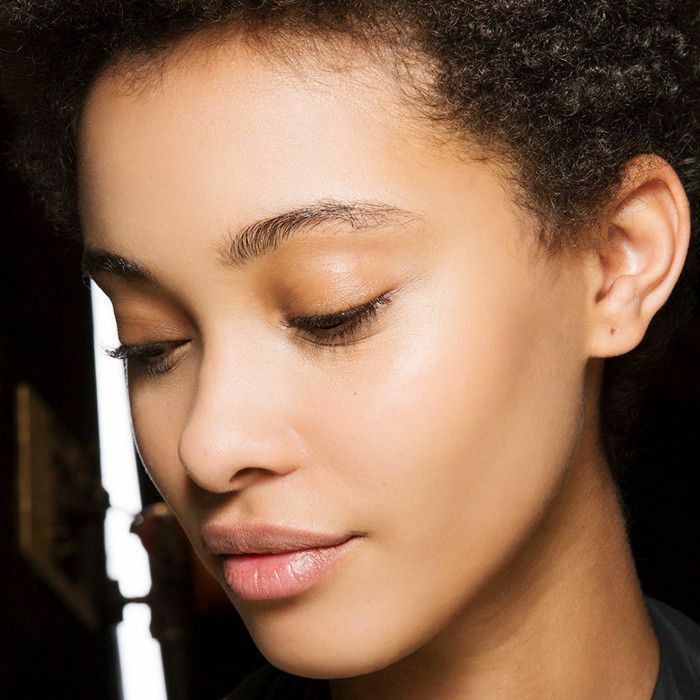 But what if we told you that, according to new research from Harvard Medical School, anti-aging doesn't have to mean slathering on creams and serums? According to a recent article in Allure, the breakthrough comes from studies conducted on lab mice in which their drinking water was laced with absorbable molecules of NAB, also known as nicotinamide adenine dinucleotide, which is known to help protect skin cells from pollution and sun rays. Ingesting this helped to restore the levels of NAB naturally found in the body, thus repairing existing damage (i.e. signs of aging) in the mice and even preventing further damage. So what exactly does this mean? "If one is able to repair DNA at the cellular level, it's possible to reverse cellular abnormalities and stop not only the progression of skin cancer but also sun damage and collagen and elastic damage that causes wrinkles and lines,” says Gary Goldenberg, MD, an assistant clinical professor of dermatology at the Icahn School of Medicine at Mount Sinai in New York City. Essentially, if successful, it could prove that there's a way to repair DNA and keep skin wrinkle-free sans pricey creams, lasers, and peels. Testing for human use will start in six months, so we'll know how safe it is by the end of the year. Depending on the results, this could truly change the way we approach skincare. Until then, we're keeping our skin happy with our favorite brightening serums. Adaptogens in Beauty Products: Should We Care?